Tottenham, Crystal Palace and Southampton were among the sides to take the plaudits for their midweek Premier League performances. However, Everton were bottom of the class after a 1-0 home defeat to Leicester. 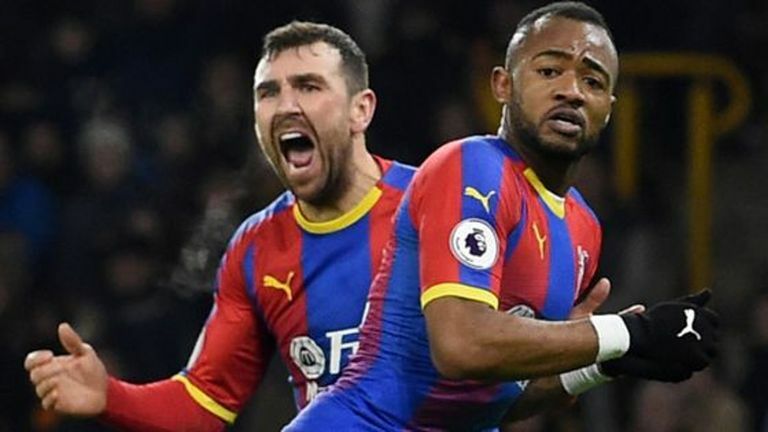 An eighth clean sheet for Crystal Palace against Wolves helped them win consecutive away games within the same Premier League season for the first time since April 2017. Only Liverpool (12), Chelsea (10) and Tottenham (9) have kept more Premier League clean sheets than Palace this season. Highlights from Crystal Palace's win over Wolves in the Premier League. Boss Roy Hodgson will now be hoping Jordan Ayew can build on his first goal for the club - his first of the season and first since April. Mauricio Pochettino may not want to look at the Premier League table right now but it's pretty hard to ignore if you are a Tottenham fan. 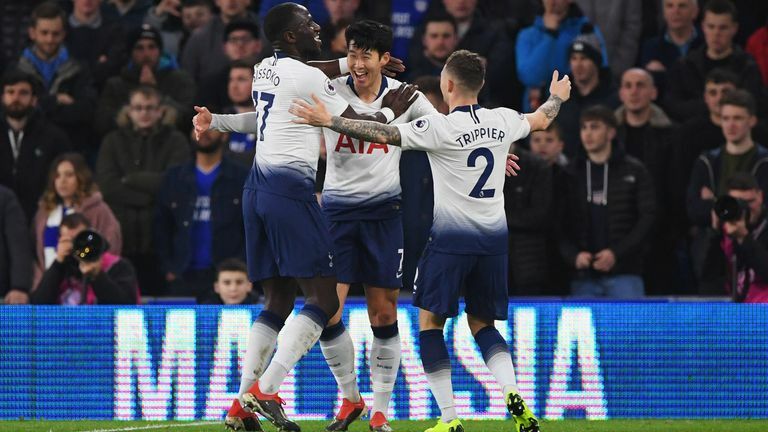 Spurs are sitting pretty in second ahead of Manchester City's crunch clash with Liverpool after dismantling Cardiff 3-0 with a flurry of first-half goals, but concerns remain for Pochettino over his side's consistency. "First it is about the three points and then I don't want to see the table. Of course, we are in a very good position, but we have to be consistent. Of course today the Premier League is so tough, if you want to be in a good position you must be consistent for the whole season, and you can't afford to lose the three points like we did against Wolves." That's something Pochettino will have to address if his side are to mount a serious title challenge but for now, with three points in the bag, they can sit back and watch the two team around them battle it out, live on Sky Sports. 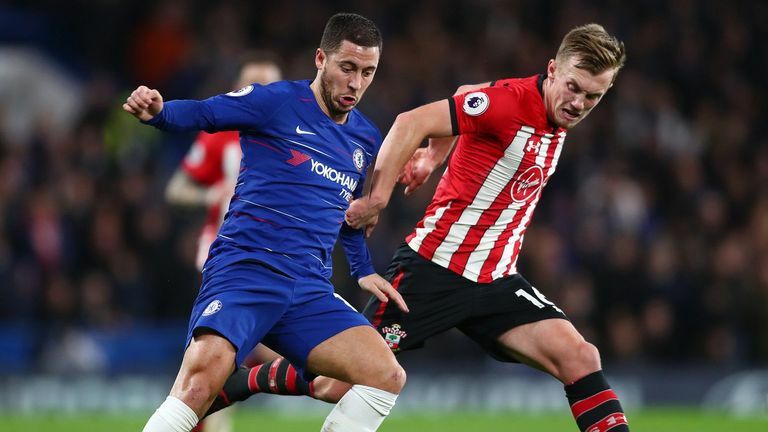 Southampton's game plan worked to perfection against Chelsea as they frustrated the hosts, limited their sights of goal and came away with a hard-earned point. Manager Ralph Hasenhuttl must take credit after freshening the side up with eight changes from the defeat to Manchester City at the weekend, including handing goalkeeper Angus Gunn his Premier League debut in place of Alex McCarthy. Gunn impressed and Saints were well-organised and compact as they started the new year with their first Premier League clean sheet since October. The 4-1 scoreline somewhat flattered Arsenal at home to Fulham on New Year's Day. Unai Emery's side were lucky not to be behind with Ryan Sessegnon missing two great chances, but were clinical when it mattered and punished Fulham for their mistakes. 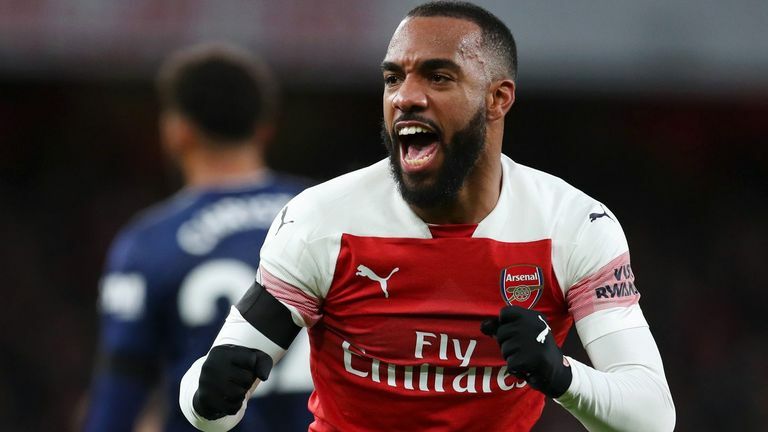 Arsenal needed a response after the 5-1 loss to Liverpool, and though it was not entirely convincing, their ability to score four goals in a difficult encounter should serve them well against trickier opposition in 2019. It wasn't a vintage performance from Burnley against Huddersfield and they were given a huge helping hand by Christopher Schindler getting himself sent off with two daft yellow cards in the first half. Taking the game to the opposition doesn't really suit Sean Dyche's side, but they kept plugging away in the second half and eventually found the winner through a fine move finished by Ashley Barnes. They are now out of the drop zone and seemingly back on an upward trajectory. Any doubts about Claude Puel's ability to manage at this level would have been eased by this tactically astute showing by Leicester. Puel took the seemingly risky call to drop both James Maddison and Demari Gray but it made his team more resolute in midfield which stifled a lacking-in-confidence Everton. Leicester were set up to hit on the counter and Jamie Vardy got the goal their play deserved. Ole Gunnar Solskjaer's dream start to life at Manchester United continued at Newcastle as he become only the second manager after Sir Matt Busby to win his first four games in charge of the club. Solskjaer admitted it wasn't a vintage United's performance, especially compared to his first three games, but to come through the sternest test of his tenure with a victory, a first clean sheet and to have Marcus Rashford and Romelu Lukaku back in form bodes well for the Norwegian as his revolution gathers more pace. Bournemouth got off to a sluggish start and were made to pay for their defensive lapses at the back early on as Troy Deeney put Watford two goals ahead, but Eddie Howe's side were quick to rally back and arguably could have won the game in the second half if not for a fine string of saves from Ben Foster. Highlights from Bournemouth's draw against Watford in the Premier League. Bournemouth were unafraid to continually push forward for a winner and recorded 12 shots on target in a breathless encounter. It spoke volumes that Chris Hughton was disappointed to leave West Ham with just a point - a result he would've taken before the game. Without ever creating chance-after-chance, Brighton always seemed in control of the game and there looked little way back for West Ham once Shane Duffy gave Brighton a two-goal cushion. 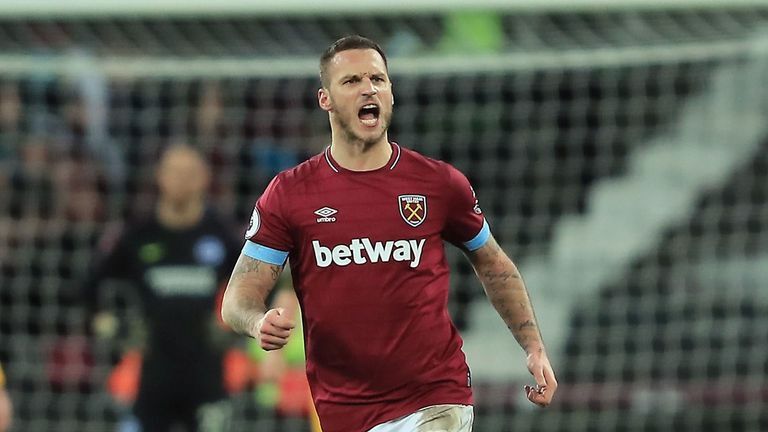 However, the Premier League is a ruthless place and Marko Arnautovic made the Seagulls pay for their small mistakes in the second period. 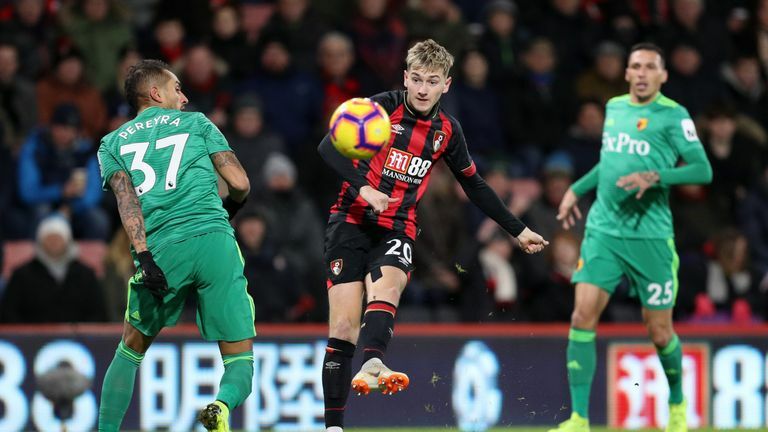 It was a mixed performance for Watford after starting the game in commanding fashion with two goals in the first 30 minutes. But their defensive capitulation to let in two quick-fire Bournemouth goals from set-pieces will do little to inspire confidence for manager Javi Gracia and he admitted his side's defending was poor after the game. But despite their inconsistencies at the back, they scored three goals away from home with their lead striker Troy Deeney putting in an impressive display. It was a case of 'if only' for Fulham at Arsenal. If only Ryan Sessegnon had taken one of his two chances at 0-0 then it could have been a different story at the Emirates, but once more Claudio Ranieri's side were the masters of their own downfall. Following the FA Cup weekend, Fulham have a proper six-pointer at Burnley on January 12. 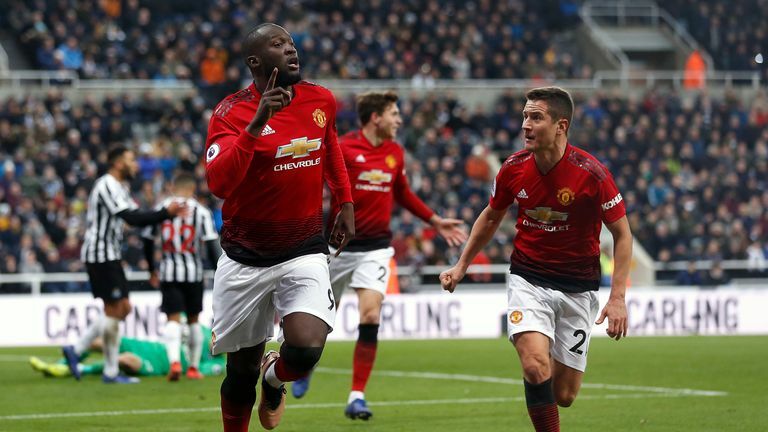 They will need to focus on what brought them victory against Huddersfield and draws with Wolves and Newcastle, and learn from the errors at Arsenal, but with the worst goal difference in the league, there is still plenty of work to do. For long periods of their clash with Brighton, West Ham looked far from the side that picked up 15 points in December. Creativity was lacking and their defending from corners was abysmal - an area that led to both Brighton goals. Thankfully for Manuel Pellegrini he had Arnautovic fully revved up in the second half. His double salvo was ruthless finishing of the highest order. As Rafa Benitez rightly pointed out in his post-match interview, Newcastle asked some serious questions of Ole Gunnar Solskjaer's Manchester United. The visitors ultimately ran away with the game as their quality told in the closing stages, but it could have been a different story had Christian Atsu converted one of his three first-half chances. Another defeat, though, and just one win in their last eight games has left Newcastle on the fringes of relegation. It was a battling display from Newcastle, but while Rafa may be getting all he can out of this group of players, results, and reinforcements, are needed quickly to get the club back in the right direction. Having lost to Leicester in their final home game of 2018, Chelsea started the new year with another lacklustre display in front of their own supporters, some of whom booed the team off at full-time. Chelsea made 747 passes - more than 200 more than any other Premier League team on Wednesday - yet few were incisive and they needed the introduction of Cesc Fabregas - who is reportedly leaving this month - to spark some extra creativity. With Arsenal close behind and Manchester United improving under Ole Gunnar Solskjaer, this was not a performance to inspire confidence in Chelsea's top-four chances. Cardiff have now conceded 25 goals across their games against the "big six" teams in the Premier League this season; the most of any side. They may not be the fixtures which decide their fate but with Cardiff on the same number of points this season (18) as they did after 21 games of their only previous Premier League campaign (2013/14) there's still plenty of work to be done for Neil Warnock and his side if they are to beat the drop. Huddersfield looked the better side for half an hour against Burnley and even took a lead, thanks to a goal from Steve Mounie - the first striker to score for the Terriers this season. But some poor defending allowed Burnley back into the game and then Schindler gave them an absolute mountain to climb with his first-half dismissal. The result was largely inevitable after that and it's now eight consecutive league defeats for the first time in the club's history. It was a disappointing night for Wolves. Expectations were high following their brilliant 3-1 win over Tottenham at Wembley last time out but they failed to back it up, falling to a poor defeat to Crystal Palace. Wolves have now lost five of their last seven Premier League home games, form that will be starting to worry Nuno Espirito Santo. 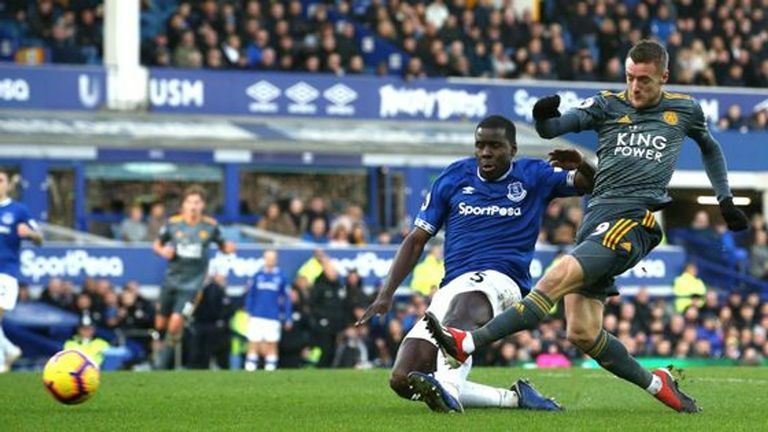 Groans could be heard around Goodison Park for the majority of a lacklustre showing from Marco Silva's men, who were tactically naive against a well-drilled Leicester. Richarlison, Theo Walcott and Gylfi Sigurdsson were all marked out of the game and Everton had no response, failing to have a shot on target until 75 minutes. That's four defeats in five games now. Questions for Silva to answer.